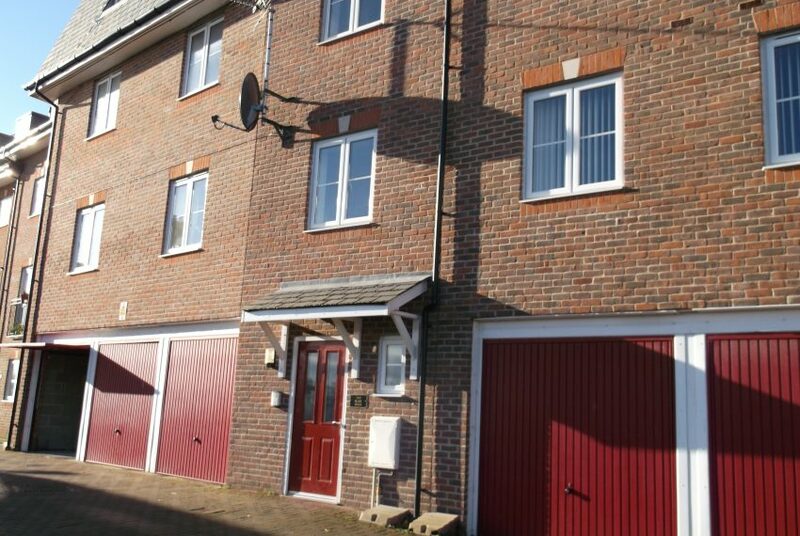 Situated within walking distance to Brewery Square, Dorchester Town Centre and Dorset County Hospital. 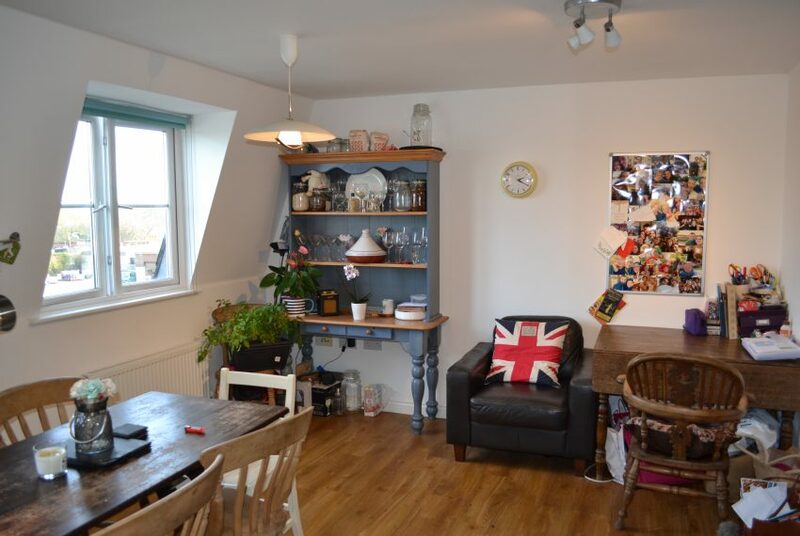 The county town of Dorchester, approximately 500m away and offers a variety of shops, excellent schools, a world-famous market, Museum and a wide range of facilities for tourists and locals alike and excellent railway links to both London and Bristol. Front aspect with with double glazed windows and views across Dorchester. Light and peaceful room complete with fully fitted modern kitchen, including Fridge/Freezer, washing machine, stainless steel fan oven and gas hob. Open plan room with quality wood effect laminate flooring opens to sitting room or dining room with plenty of electric points, TV aerial, Sky link up and telephone point. 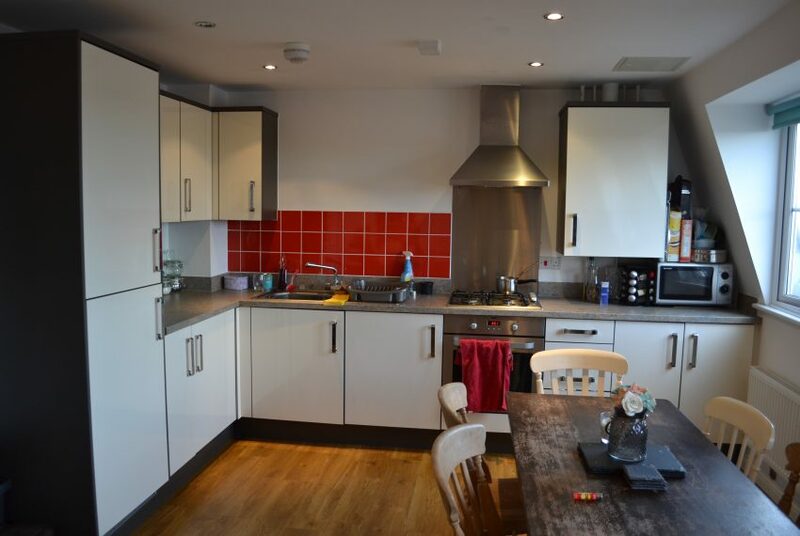 Sizable double bedroom with neutral décor and a vibrant feature wall with rear outlook across Dorchester and the communal gardens through double glazed window fitted with blind. 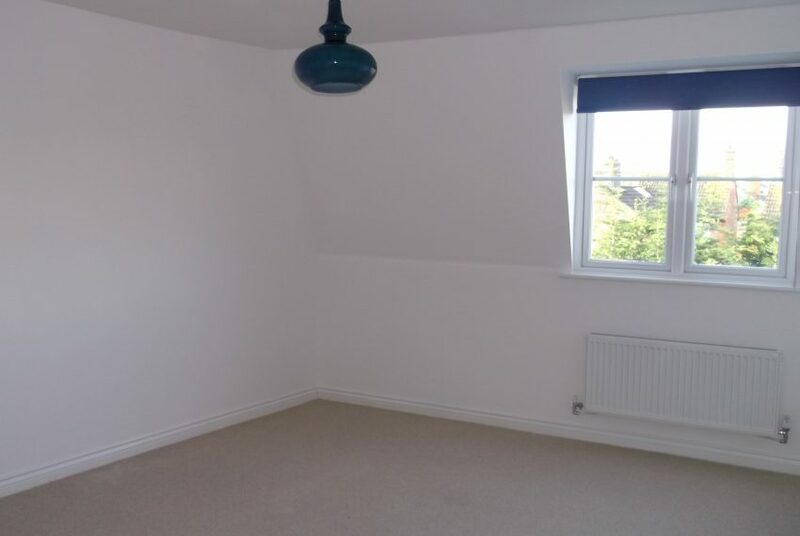 Beige carpet and white walls and ceiling. Tv, telephone and electric points. 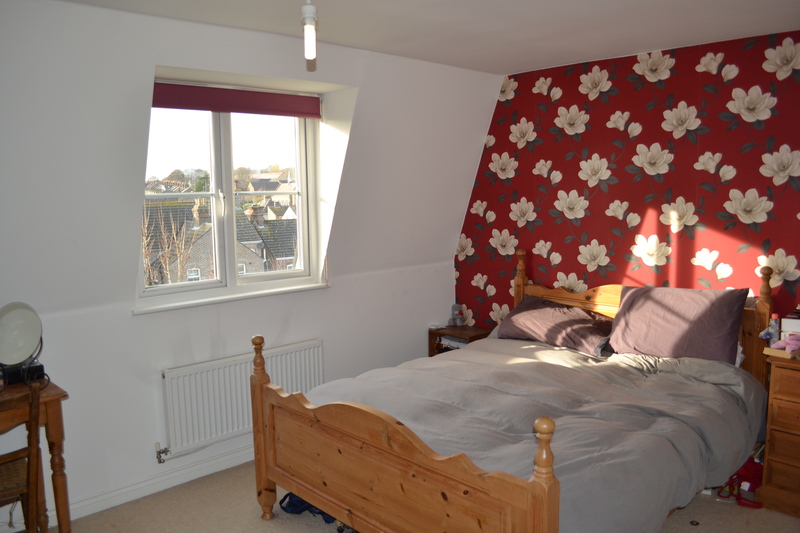 The room also benefits from a large walk in wardrobe fitted with shelves and clothes rail. Large double bedroom with neutral décor; white walls, ceiling and beige carpet with rear outlook through double glazed window fitted with a blind. 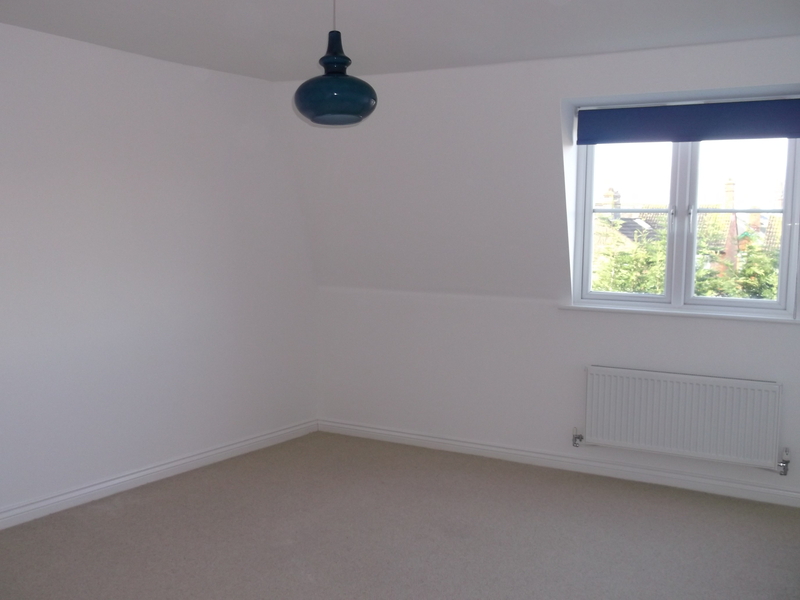 Light and spacious room. TV, telephone and electric points. 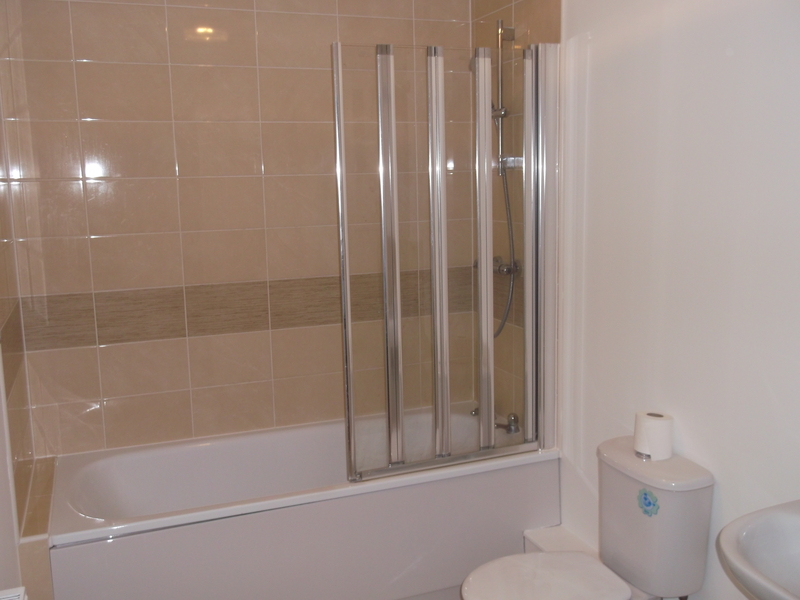 Fully tiled bathroom with a neutral tone and white suite including; bath with shower over, WC and pedestal sink. 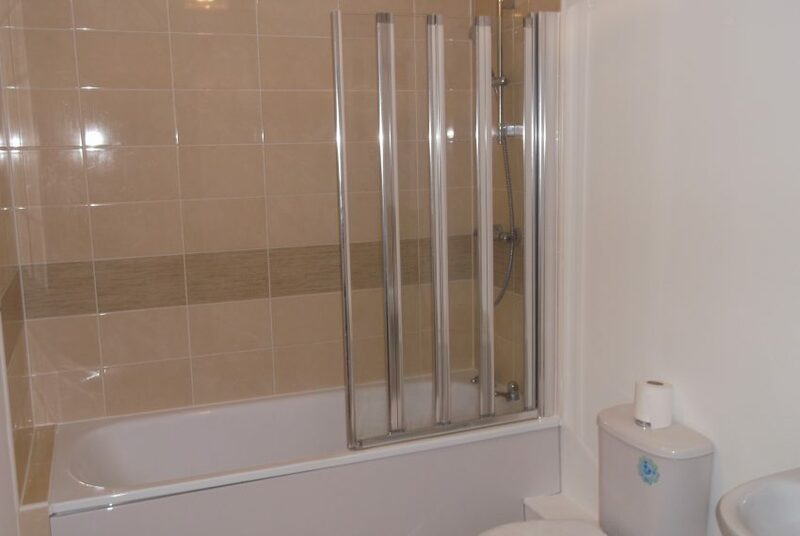 Bathroom also benefits from an extractor fan, vanity light with shaver point. Up and over door and light. Garage in a shared block with no dividing wall. Communal Gardens can be enjoyed. There are also visitors spaces which can be used for 24hrs.